Andrey Kravchuk’s film centers on a 6 year old Russian orphan who is adopted by an Italian family. A standard adult ticket on the night is £5.50, and a full year’s membership costs just £29. Each membership is a rolling one, so if you join mid-season, it will be carried over to the same point midway through the next season. 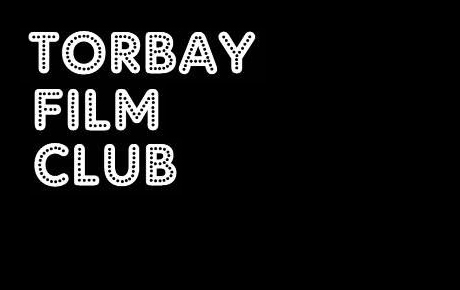 For more information, visit http://www.torbayfilmclub.co.uk/site.